The strain that changed the face of cannabis culture across the world continues to amaze weed-lovers more than a quarter-century after her release! 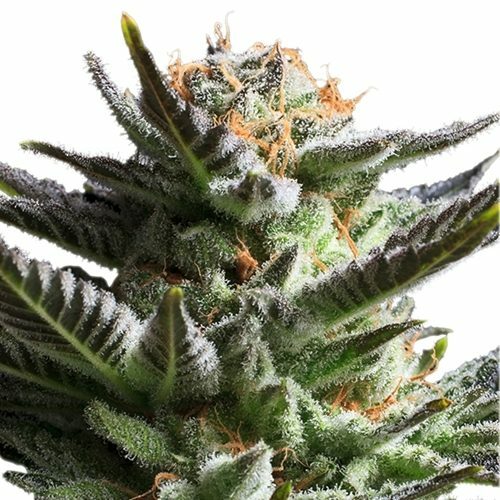 The original Skunk hybrids fused traditional cultivars from Central and South America, Afghanistan and Thailand. 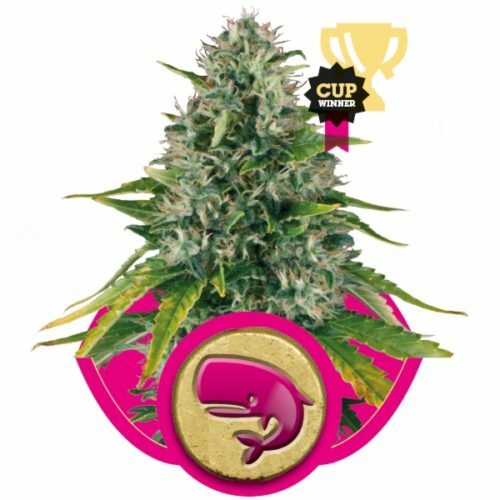 Through generations of intensive selection and back-crossing, the very best examples of Skunk were stabilised into the first true-breeding Indica-Sativa hybrid – the classic Indica-dominant Skunk #1. Sativa heritage is most apparent in Skunk #1’s beautiful calyxes, long, profuse pistils and her habit of expanding bud-growth in all directions as harvest time approaches. 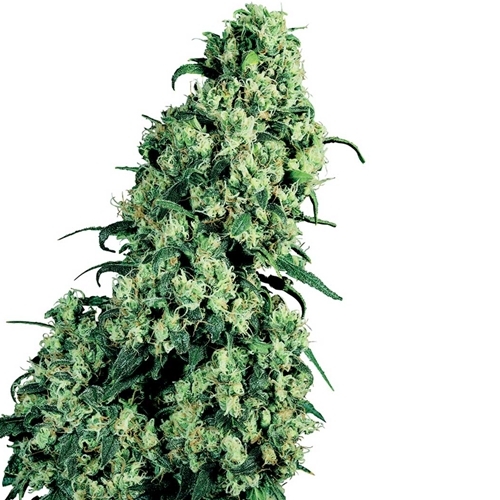 Sativa also has a wonderful influence on Skunk #1’s potency and effect – a stunning combination of stone and high.